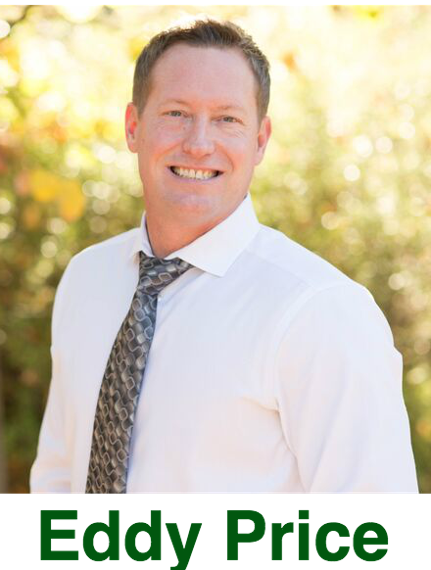 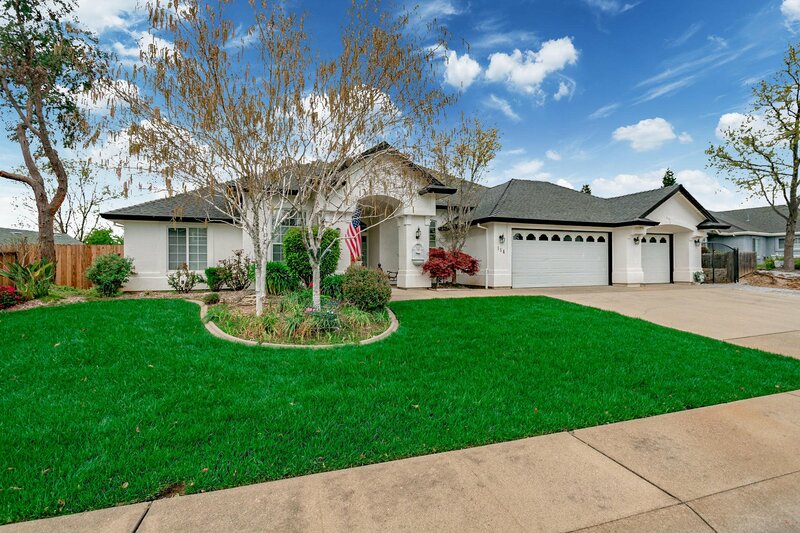 Wonderful home in River Park Highlands! 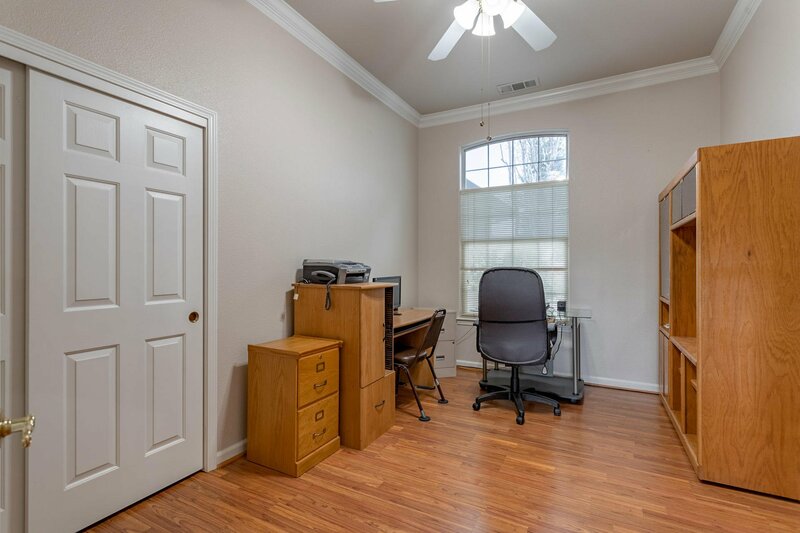 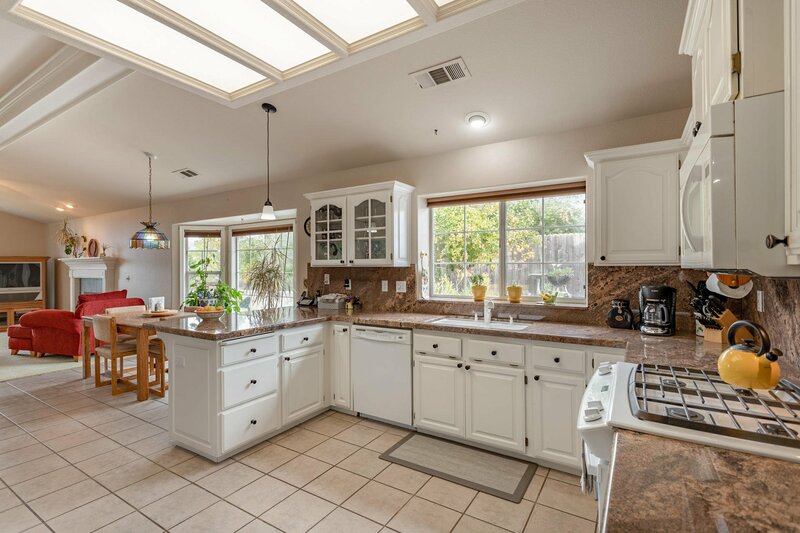 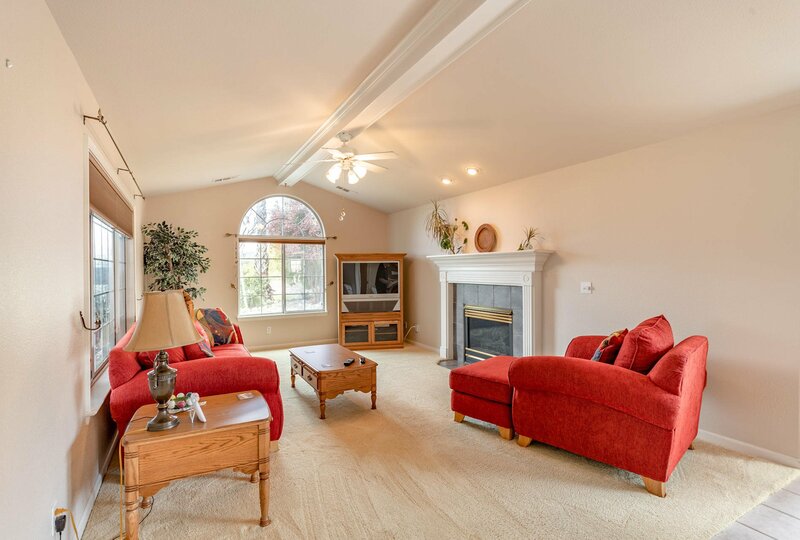 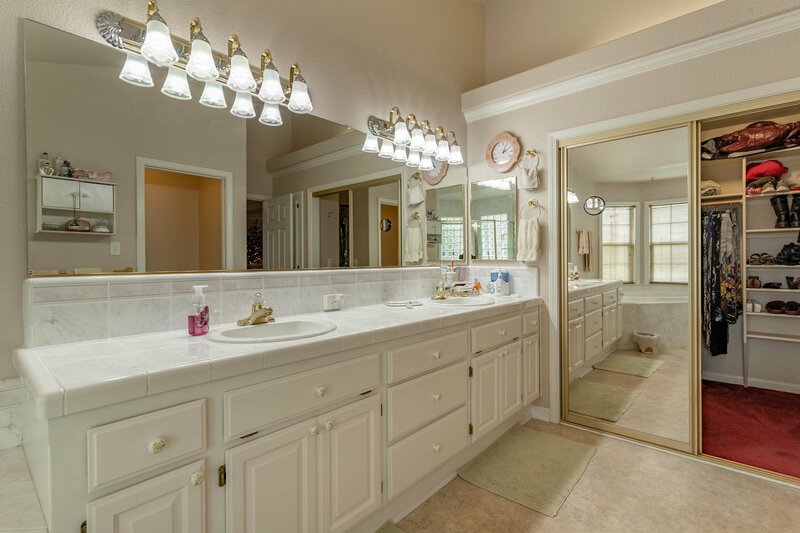 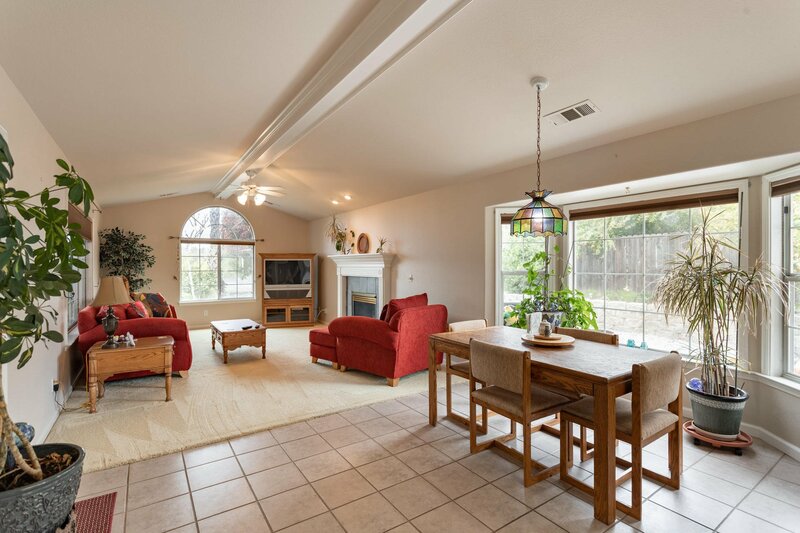 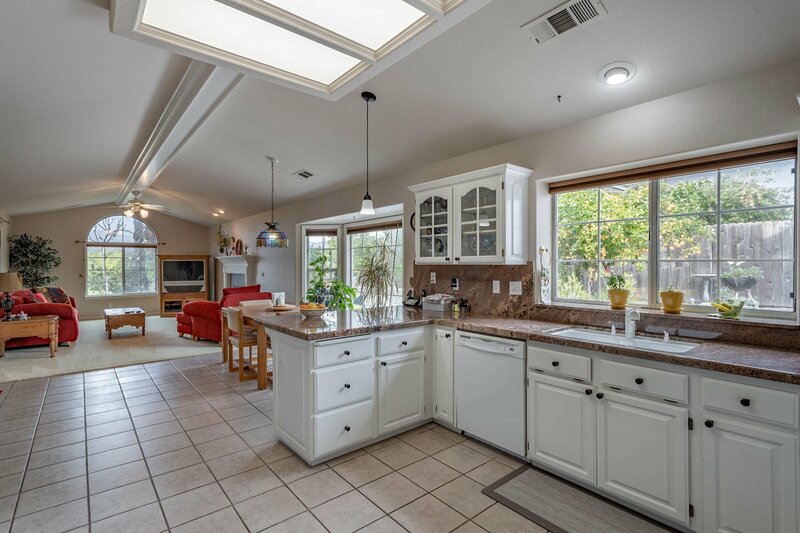 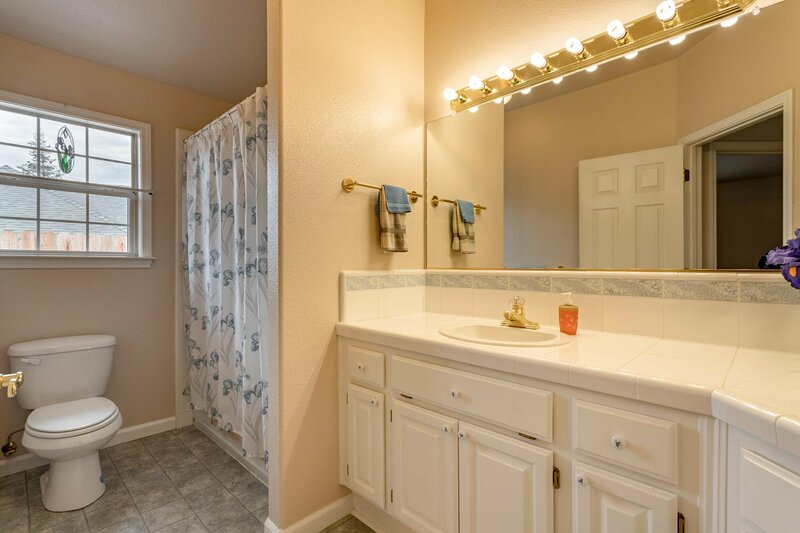 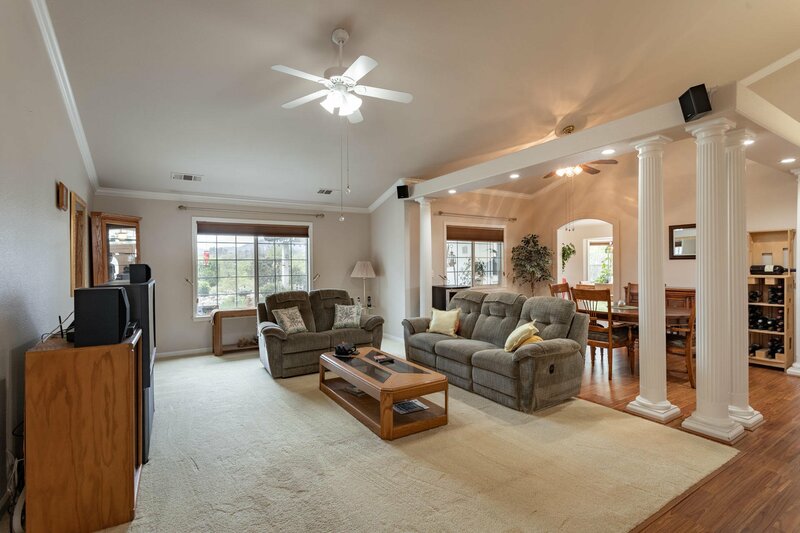 Open floor plan featuring crown molding & vaulted ceilings throughout. 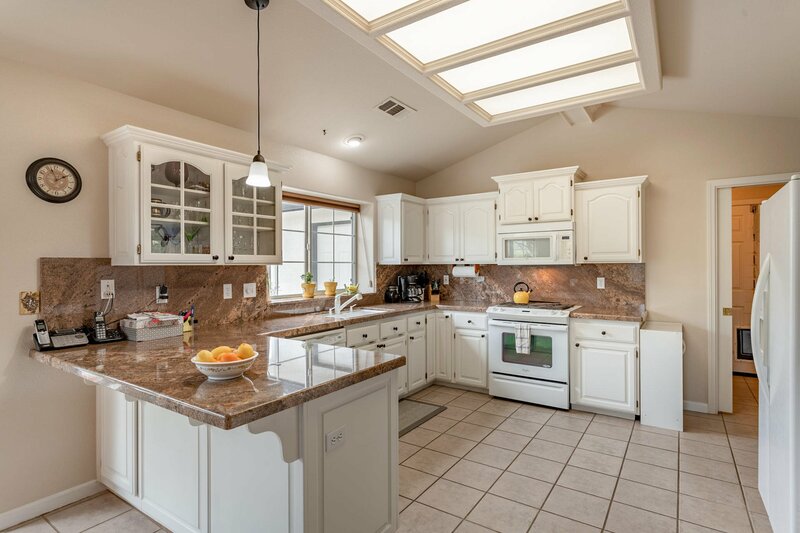 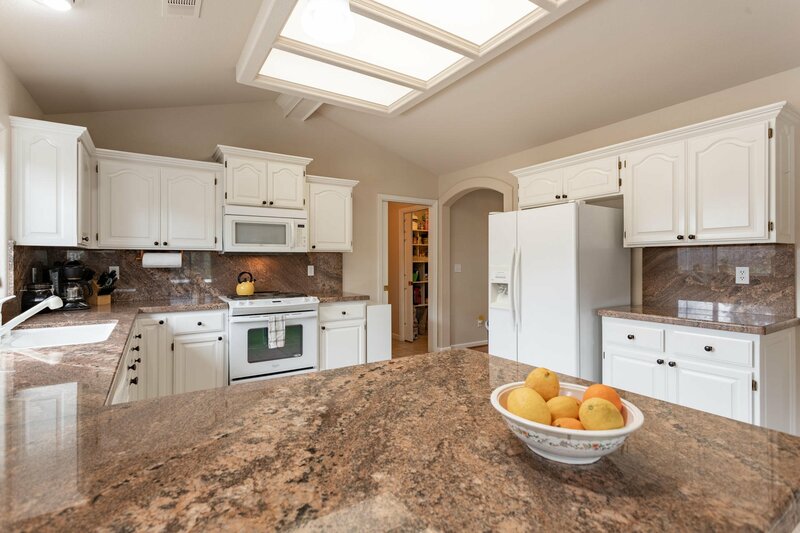 Beautiful kitchen complete with granite countertops and a pantry. 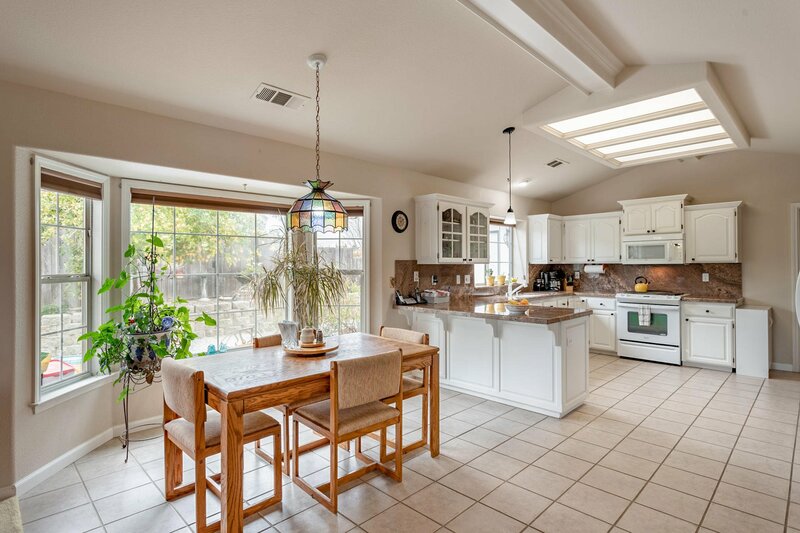 Enjoy the bay window in the breakfast nook to capture the natural light. 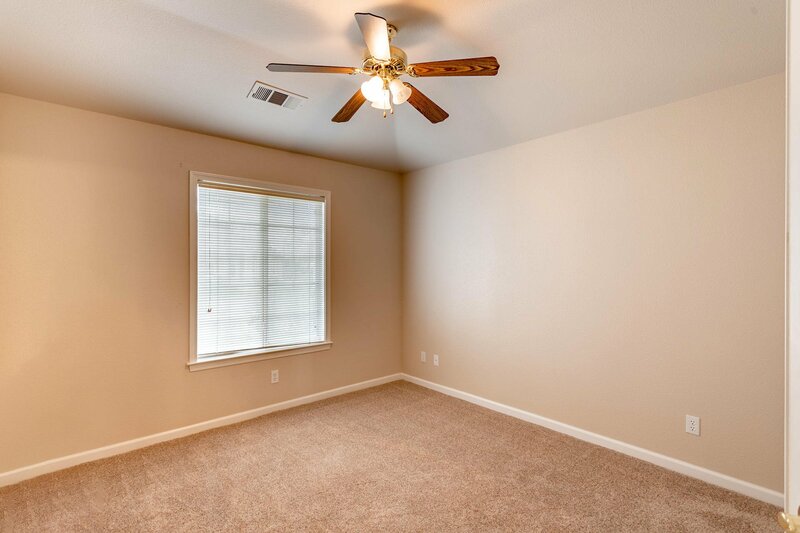 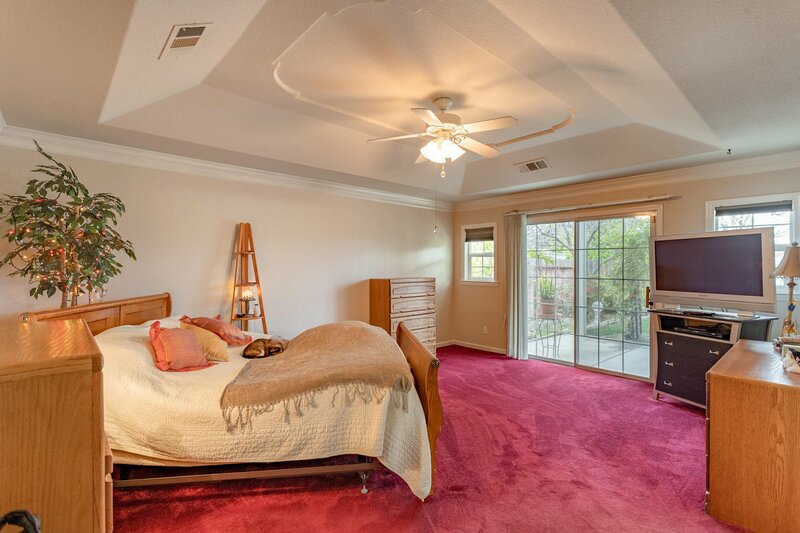 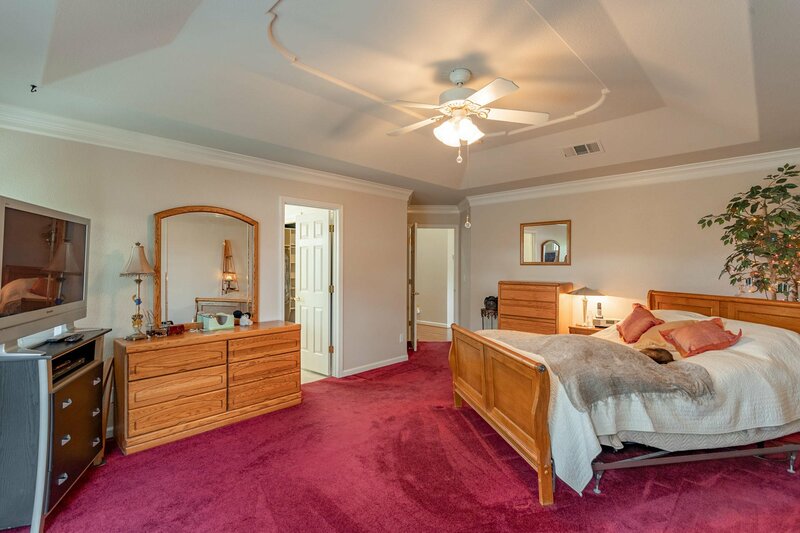 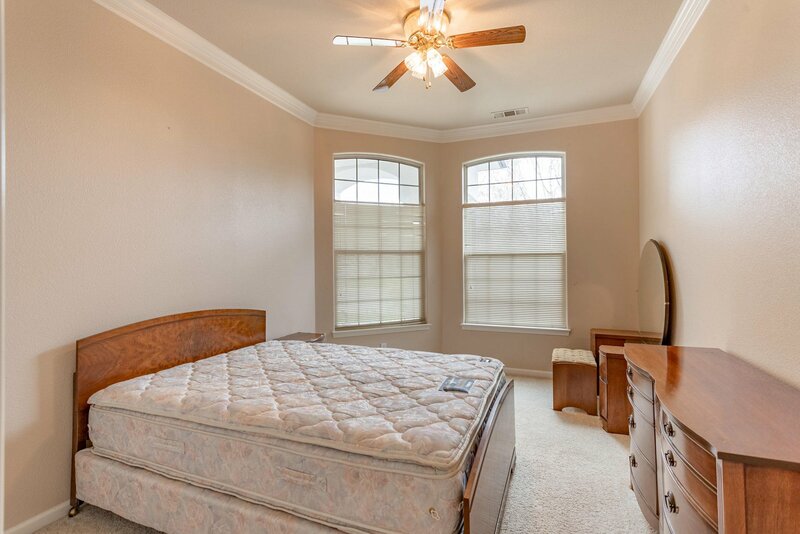 Spacious master suite with coffered ceilings. 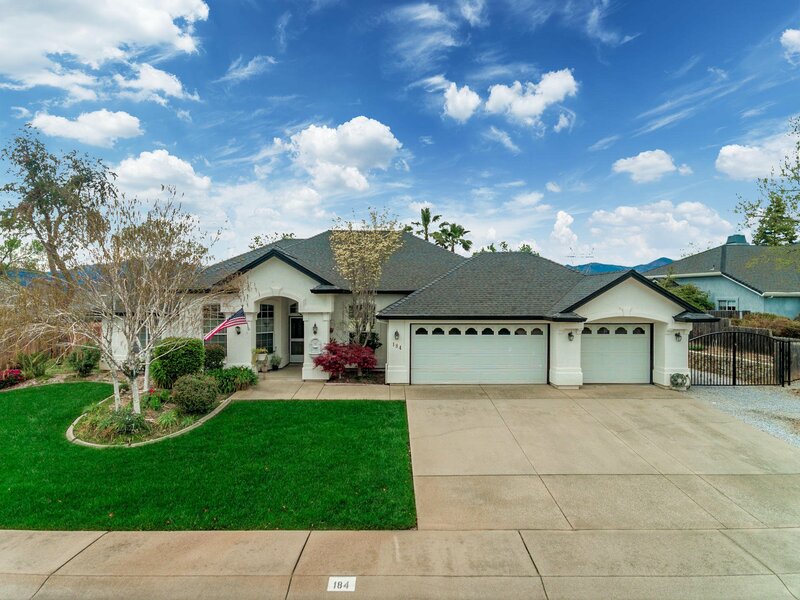 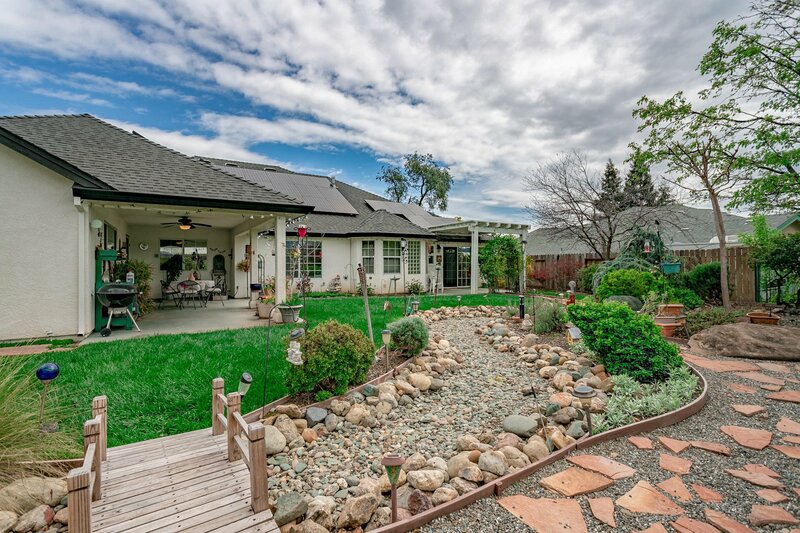 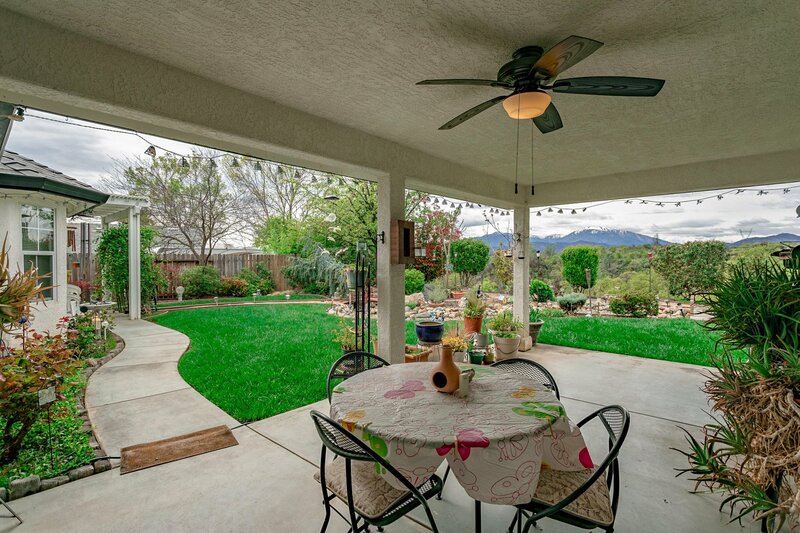 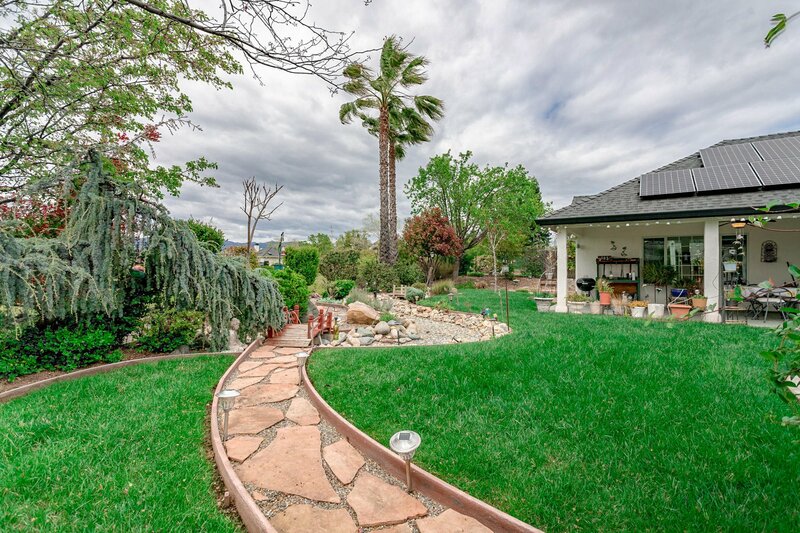 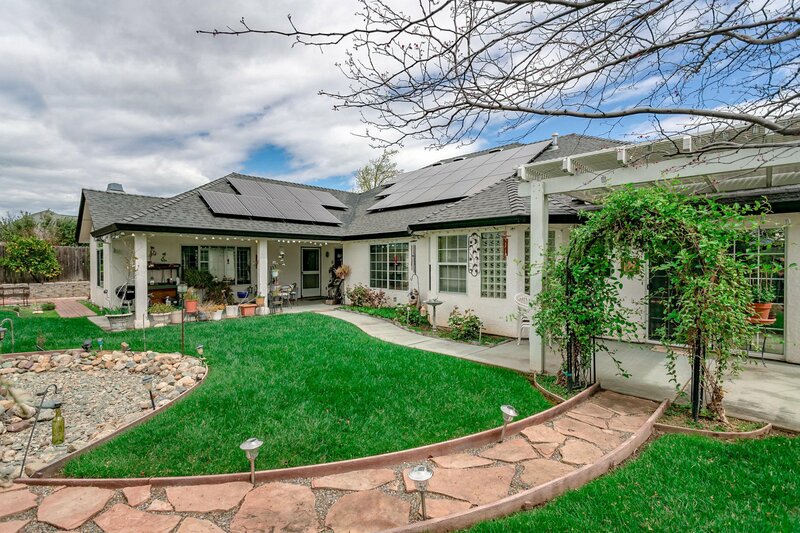 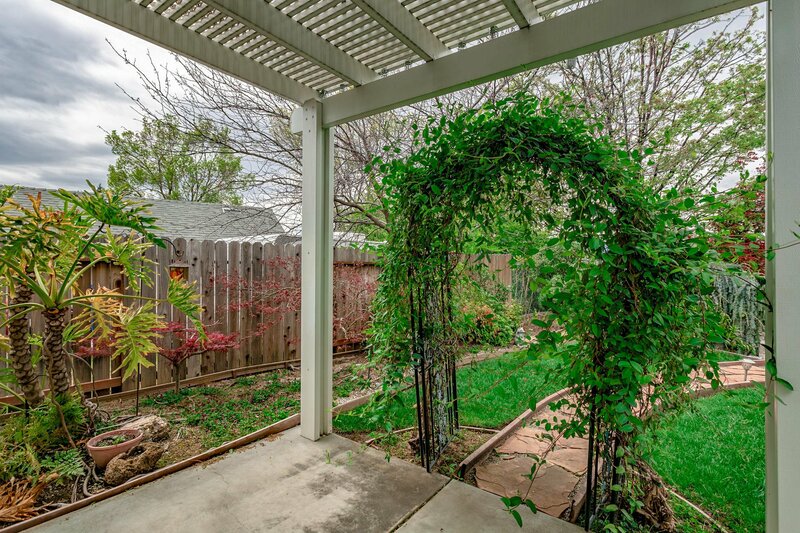 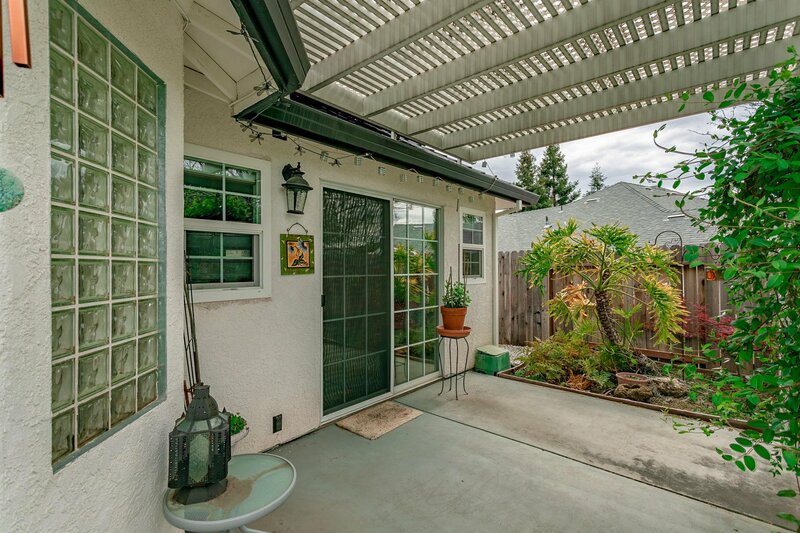 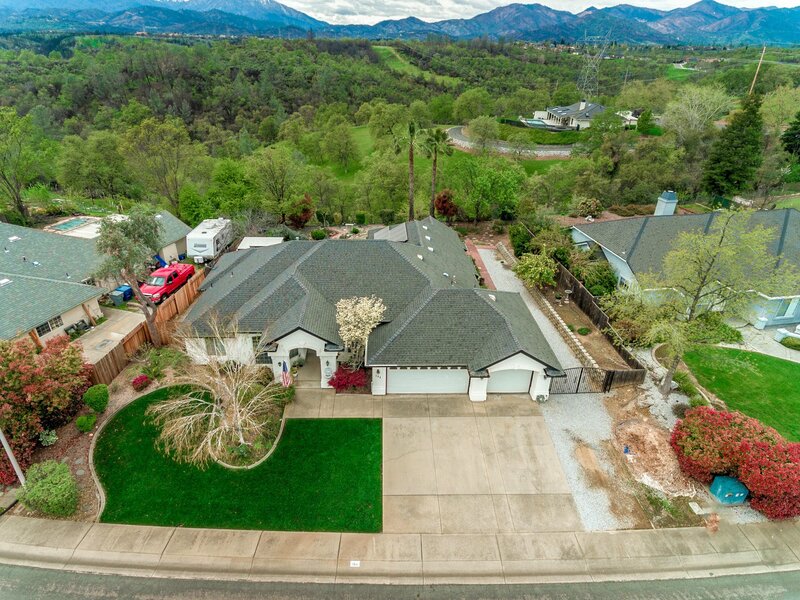 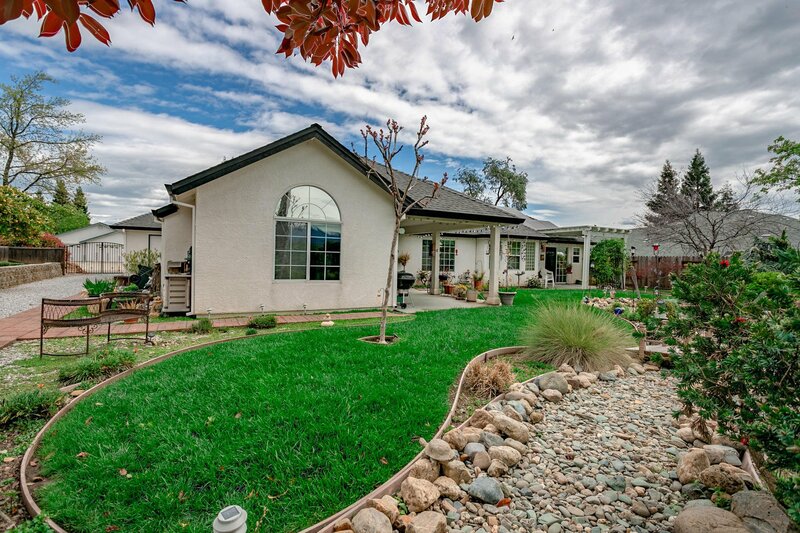 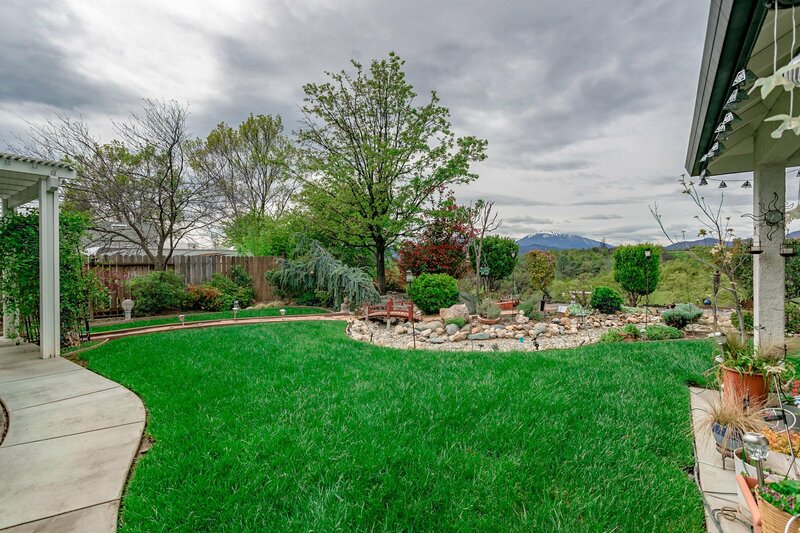 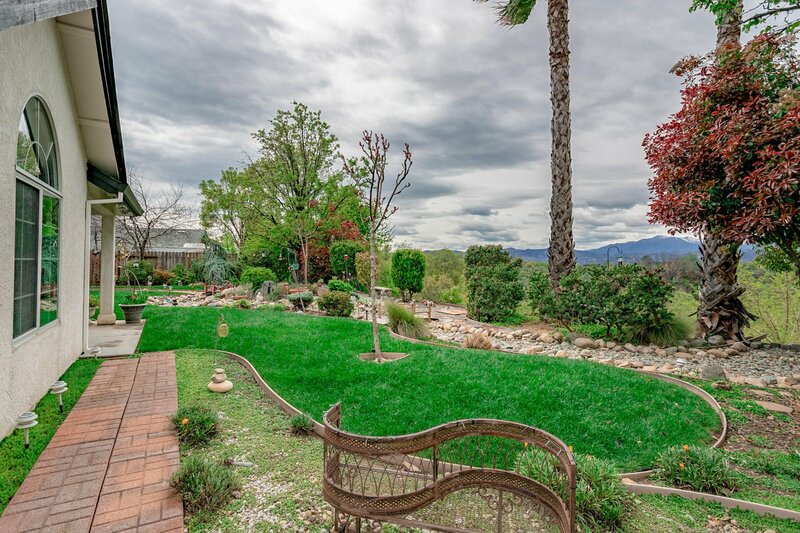 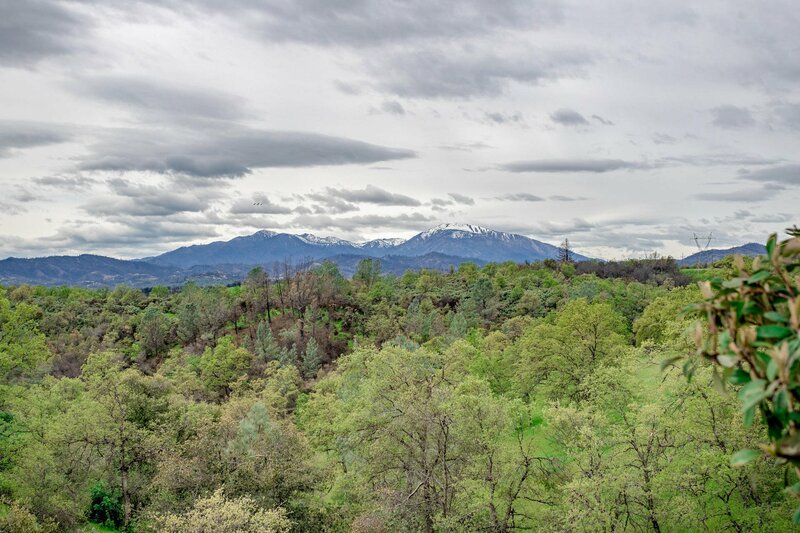 Relax on the patio overlooking the mountain views & well manicured landscaping! 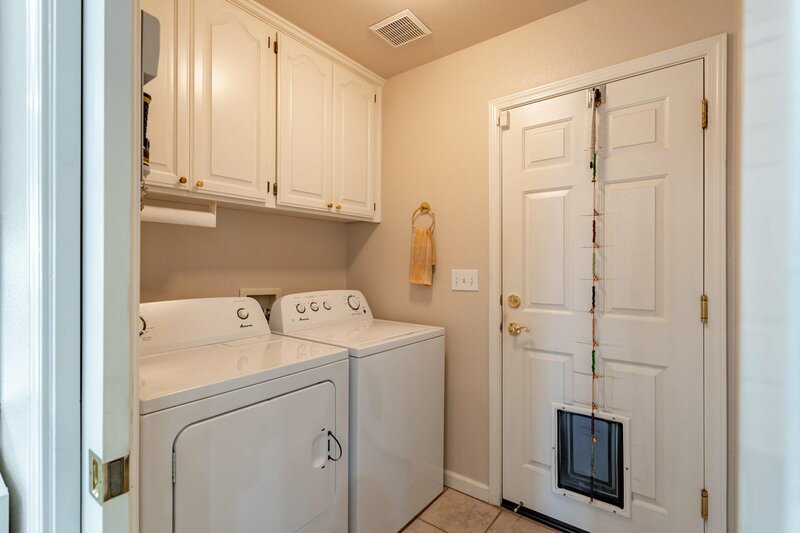 Large gated RV parking!